Welcome to the support & training page for Windows Control. Our best software for gaze enabled computer access ever, it allows you to use your eyes as your keyboard and mouse to control your computer. Below you find all type of information that helps you be successful with your software. 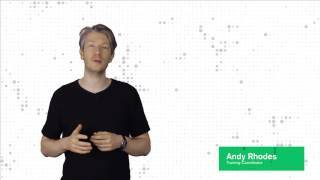 If you are a new user we suggest to have a look at the videos, and that you start with the introduction video. 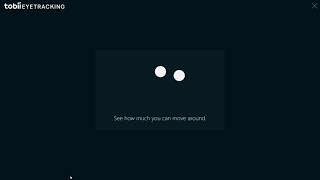 Note: If you already use the Classic Tobii Gaze Interaction Software, please uninstall it before you install your new Windows Control software. 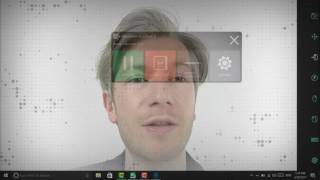 Windows Control enables eye tracking in: Communicator 5, Snap + Core First, Compass, Gaze Viewer. Windows Control can be used together with Gaze Point. 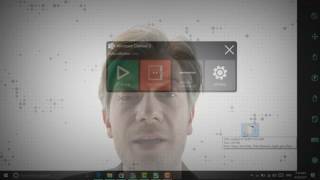 Windows Control does not enable eye tracking in: Snap Scene, ALL, Boardmaker Student Center. 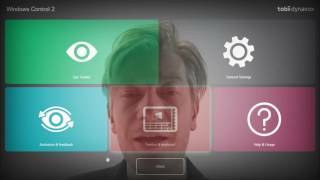 Windows Control cannot be used together with Classic Tobii Gaze Interaction Software. What's New at Tobii Dynavox? Why can't I get past the display setup? 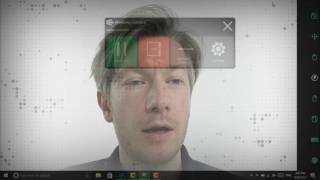 Why isn't eye tracking working in Look 2 Learn or EyeFX? How do I edit an existing button that is not programmed in Virtual Remote? How do I delete a remote in Virtual Remote? How do I change which remote is active in Virtual Remote? How do I move the gaze keyboard to different areas of the screen in Windows Control? How do I activate my Windows Control license offline? Why is word prediction guessing words from another language? How do I add a preprogrammed remote in Virtual Remote? How do I add other remotes in Virtual Remote? How do I enter a number greater than 9 in Virtual Remote? How do I create a new profile in Windows Control? How do I launch Windows Control 2 automatically when I start Windows? How do I write a letter with an accent using a gaze keyboard in Windows Control? How do I clear or reset the Word Prediction in Gaze Selection? Does Virtual Remote software require a license? Why do I keep getting errors when trying to teach IR commands to the EyeMobile Plus? Where do you enter a license in the new Windows Control 2.0 software? What is sticky dwell click in Windows Control 2? How do I change the name of a remote in Virtual Remote? How do I add an unprogrammed remote in Virtual Remote? Where do i adjust the zoom setting in Windows Control 2? 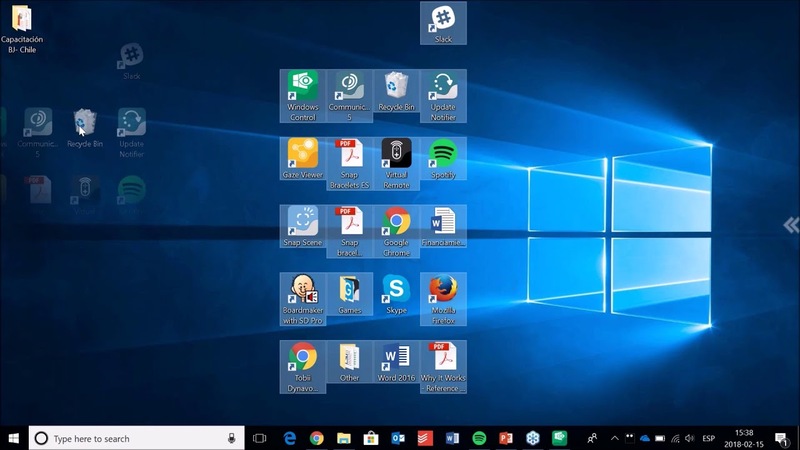 How do I hide the taskbar in Windows Control 2?